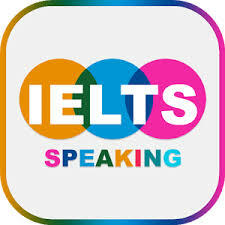 IELTS exam practice – The following information is meant for IELTS test takers to help them prepare for the IELTS test. You might like to consider taking a practice IELTS test with Philip and this will help you understand how you can improve and get the best possible score. In IELTS, there are four papers: Listening, Reading, Writing and Speaking. There are two different IELTS modules: Academic and General Training. The Speaking and Listening tests are the same in both modules, but the Reading and Writing tests are different. We will give information on the General Training Module. The video to the right shows a student who will get a score of 8.5 in the speaking test. The video to the right shows a student who will get a score of 6 in the speaking test.